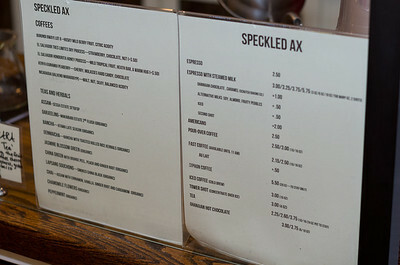 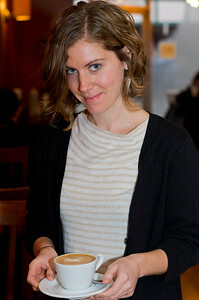 Bethany Moran, with one of Speckled Axe's finest brews! 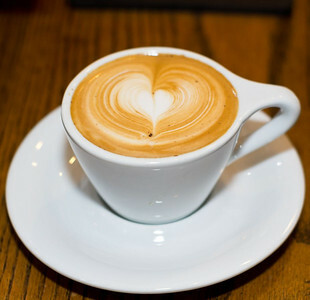 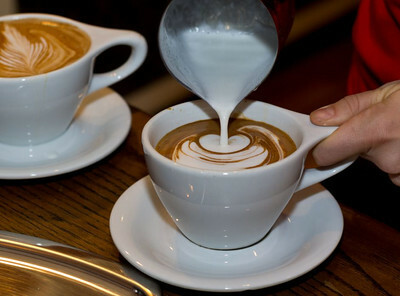 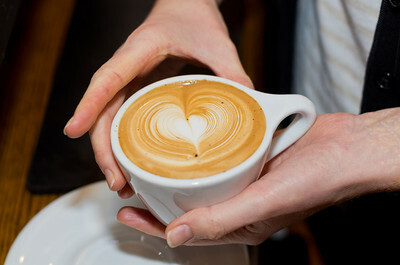 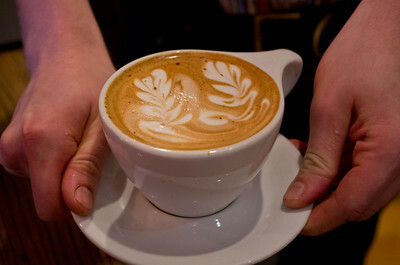 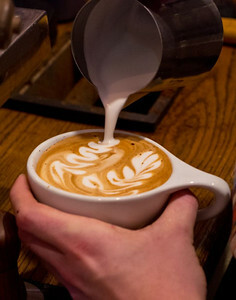 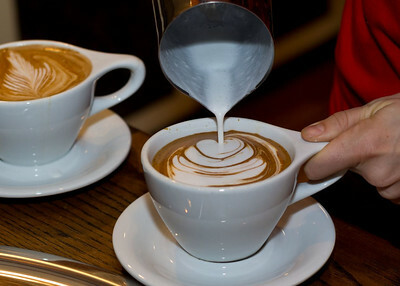 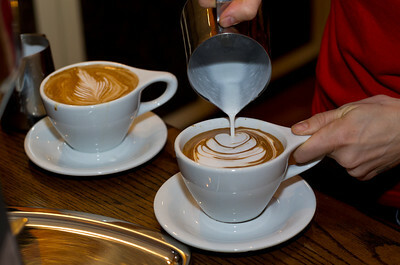 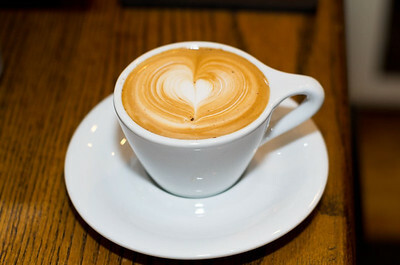 Pouring a design on the top of a latte. 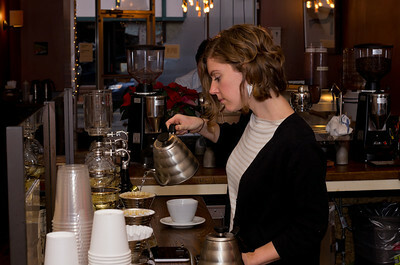 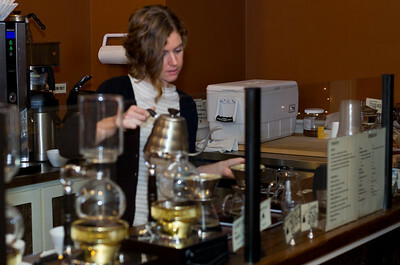 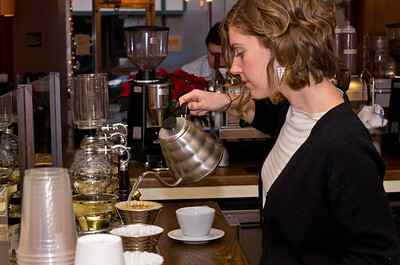 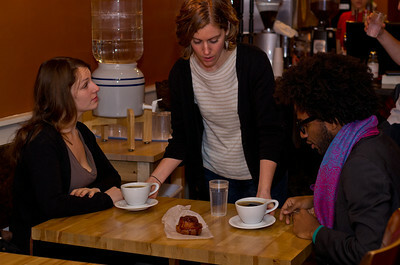 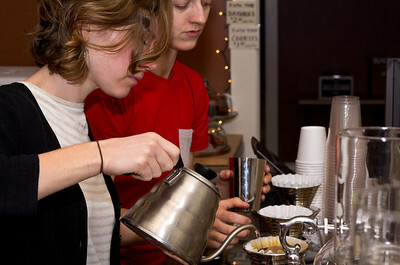 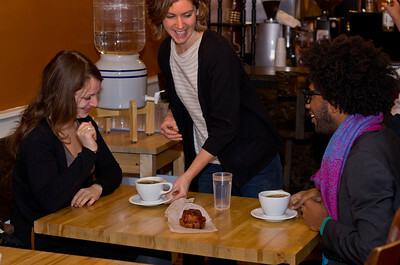 Bethany Moran serves coffee to customers. 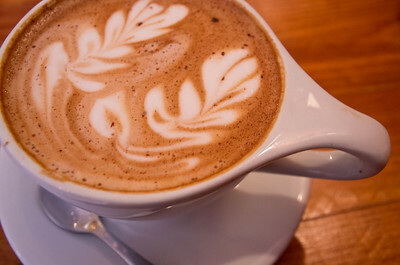 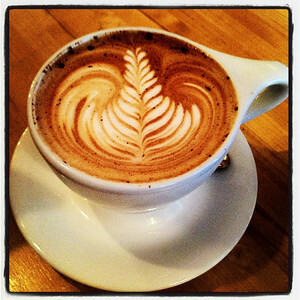 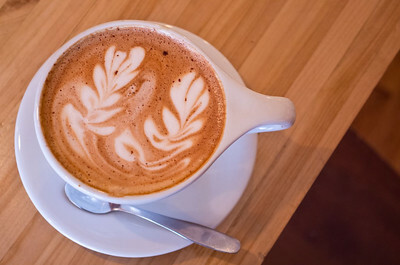 The Ghanian Chocolate Latte, my personal favorite. 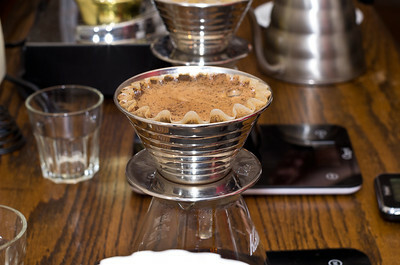 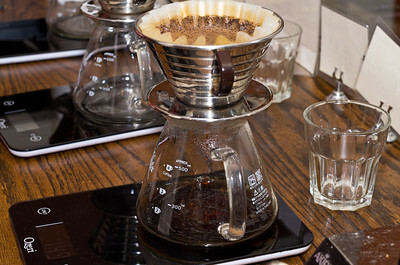 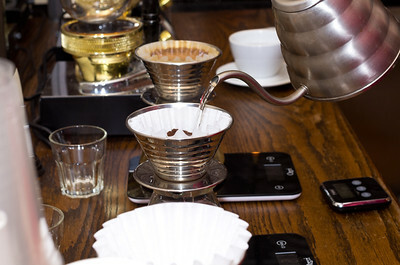 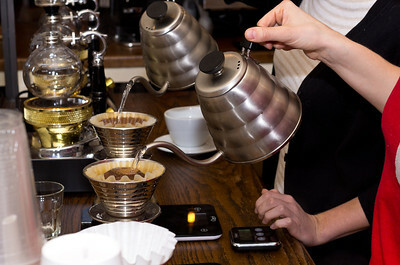 The pour-over setup. 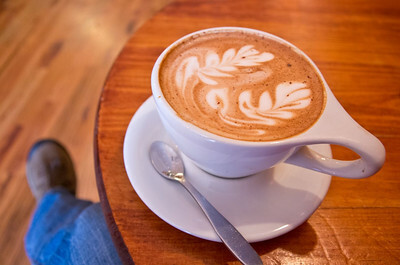 Quite beautiful.